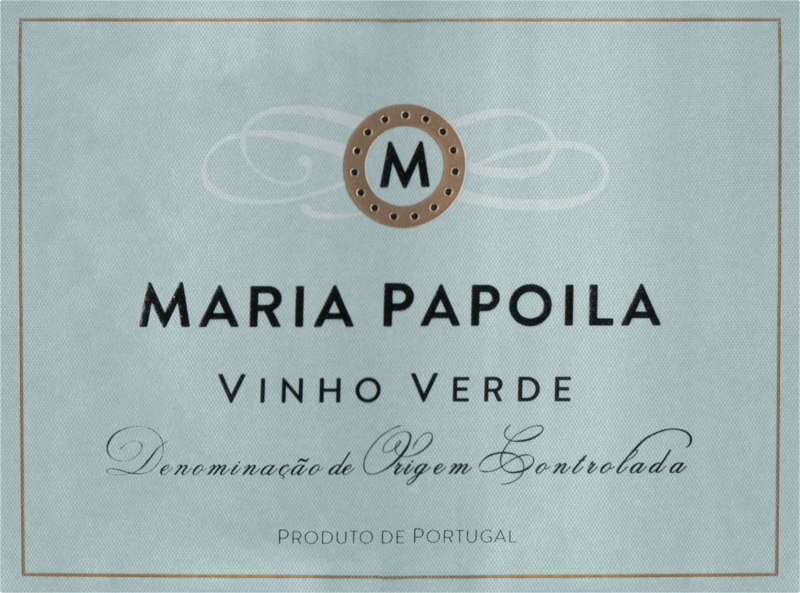 Pale yellow core with a very intense aroma, with notes of minerality and white pulp fruits. Mouthfiling wine, well structured and balanced with the acidity, and a long lingering finish. 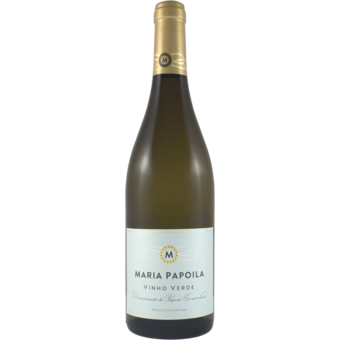 Excellent as an aperitif and ideal with Mediterranean cuisine, fish and seafood.